Taxol is one of the newer chemotherapy drugs, and has been around, and in use for some years. It is an extract from the bark and needles of the yew tree, Taxus brevifolia. Taxol is a white powder and when prepared for use becomes a clear, colorless liquid which is given by intravenous route only. It is most commonly used in treatment of the following cancers: Ovarian, Testis, Metastatic breast cancer, Head and neck cancer, Lung cancer, Melanoma. Taxol is most commonly used in combination with other chemotherapy drugs such as: 5-FU, Adriamycin, Vinorelbine, Cytoxan and Cisplatinum. 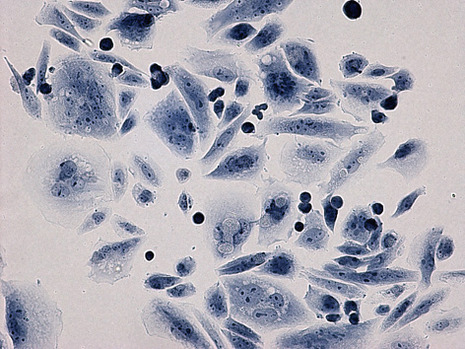 Taxol is a taxane drug and mitotic inhibitor that is used to treat cancer. It is a clear, colorless fluid that is given as a chemotherapy infusion. Because it is quite thick and sticky, it requires a pump to properly administer the infusion. 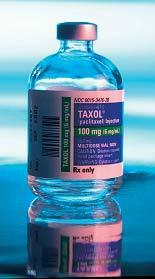 Taxol is the trademark for paclitaxel, a drug used to treat an assortment of tumorous cancers. Bristol-Myers Squibb (BMS) currently controls the rights to paclitaxel. This drug can be extremely effective for some cancer patients, although it is also very costly, and not covered by all insurance programs. In some regions, patients may be asked to pay for their own Taxol, contributing significantly to the cost of cancer treatment. 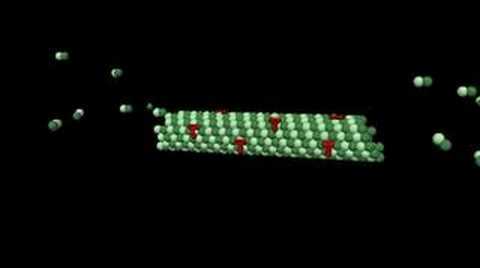 Paclitaxel works by interrupting with the process of cell division, making it difficult for tumors to continue growing. When taken in conjunction with chemotherapy, radiation, and other cancer treatments, Taxol can help to shrink cancers and eventually eradicate them from the body. It is also sometimes prescribed as a long-term treatment for cancer survivors, to inhibit the recurrence of cancer in the critical years following cancer treatment. The drug is used to treat lung, ovarian, breast, head/neck, bladder, prostate, and esophageal cancers, along with Kaposi's Sarcoma. Taxol is a cancer medication that interferes with the growth of cancer cells and slows their growth and spread in the body. Taxol is used to treat breast cancer, lung cancer, and ovarian cancer. It is also used to treat AIDS-related Kaposi's sarcoma.